← Great Story; Read by a Great Reader!!! happy new year!!! 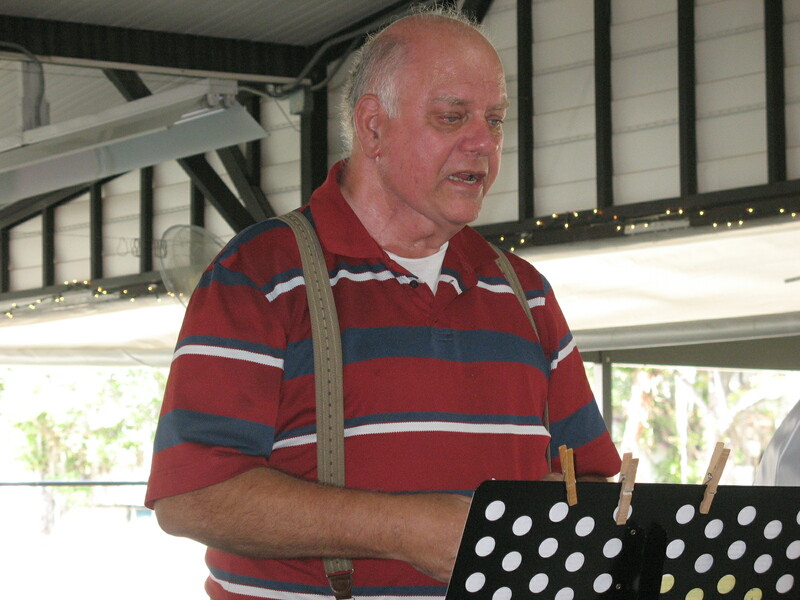 Memorial to Bob Perkins; Held at Zephyrhills to-day, 2018 12 30. Check the link below to see how Bob was memorialized. 2 Responses to Memorial to Bob Perkins; Held at Zephyrhills to-day, 2018 12 30. I sometime worry about the shuffleboard world but having Bob Perkins in our game has made our sport so much better. To see the way the members have honored Bob having his family present at his memorial was so heartfelt. Bob was such an unselfish man. His thoughts were for the game and for those that played the game. He left this world a better place, Glen Peltier.